The report’s executive summary, which was released by the Los Angeles County Counsel’s office, rules out a data breach or other kind of cyberattack, but it does reveal how quickly mismatched software can muck up an election. Still, it stopped short of being totally conclusive. “Since the birthdates were missing, the County’s system incorrectly classified these voters as ‘underage’ and left them off the printed precinct rosters,” a county press release states. In Los Angeles County, IBM recommends updating the VIMS software so it matches the state’s voter file and implementing stronger quality-control measures. 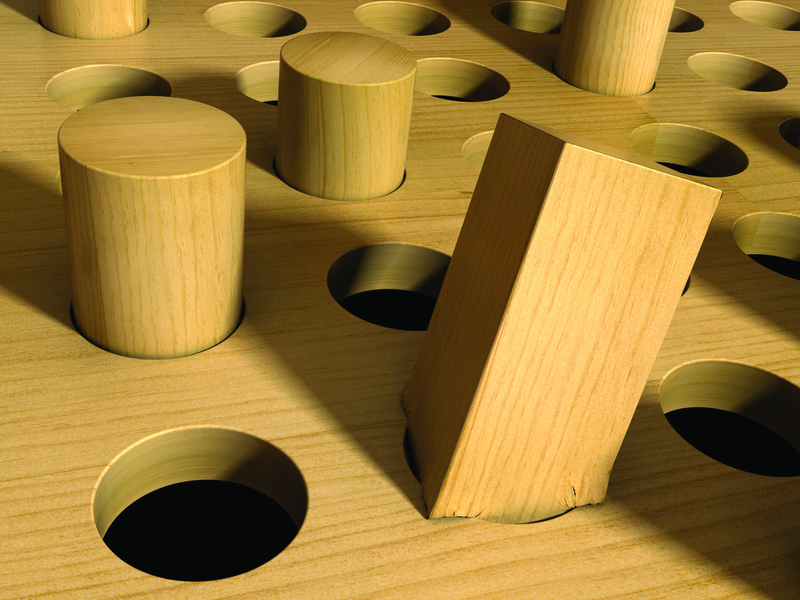 Be the first to comment on "Square Peg, Round Hole: Incompatible File Formats at Root of Recent LA County List Problems"